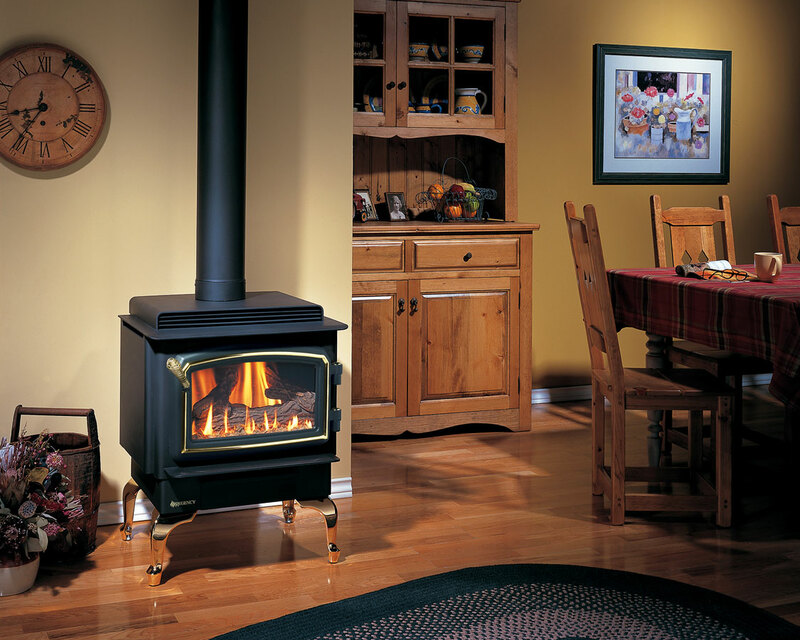 Nothing beats the convenience of a gas stove! 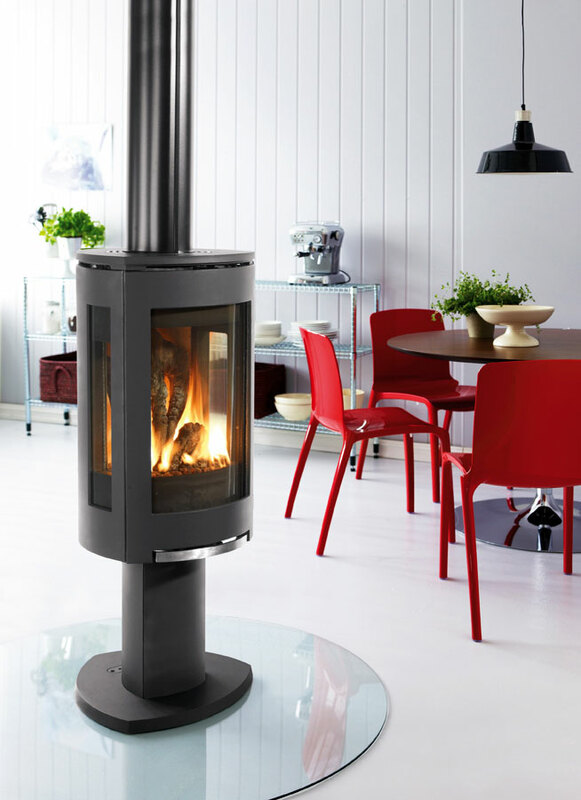 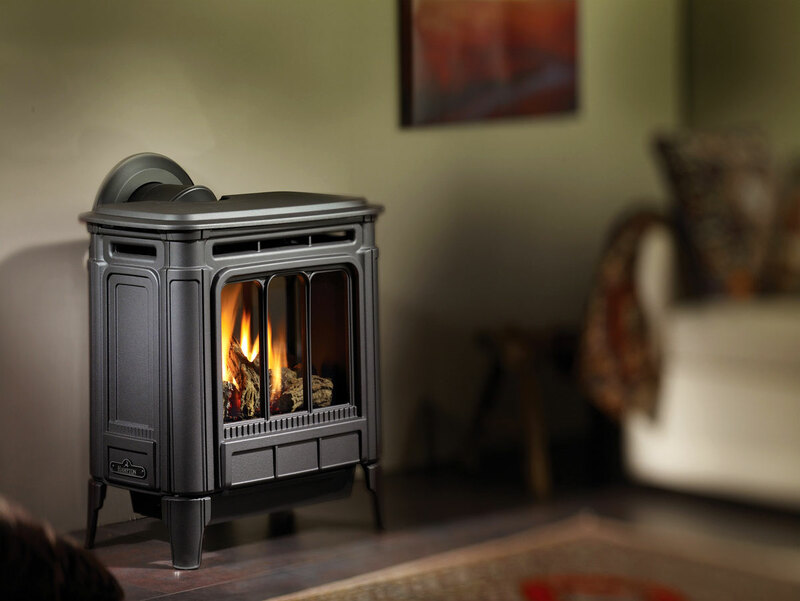 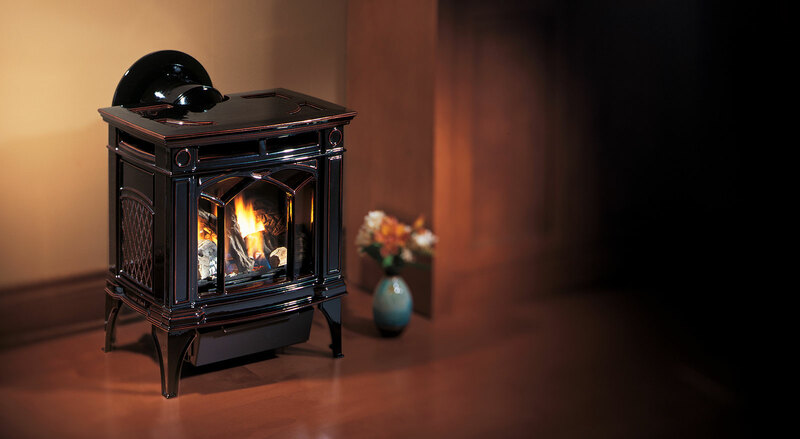 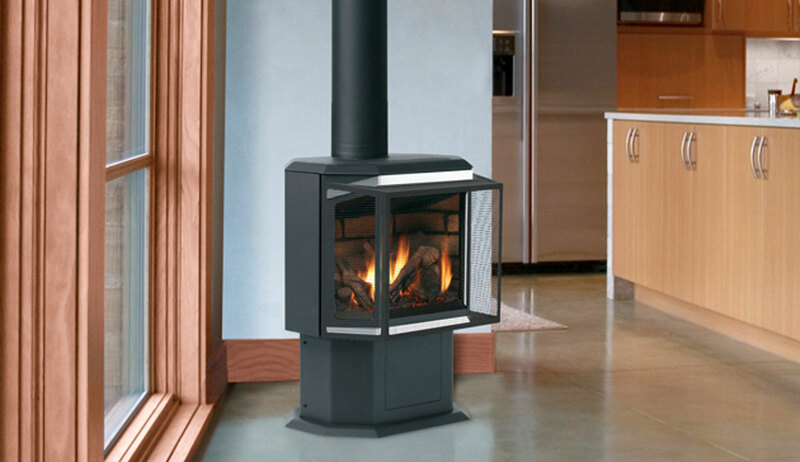 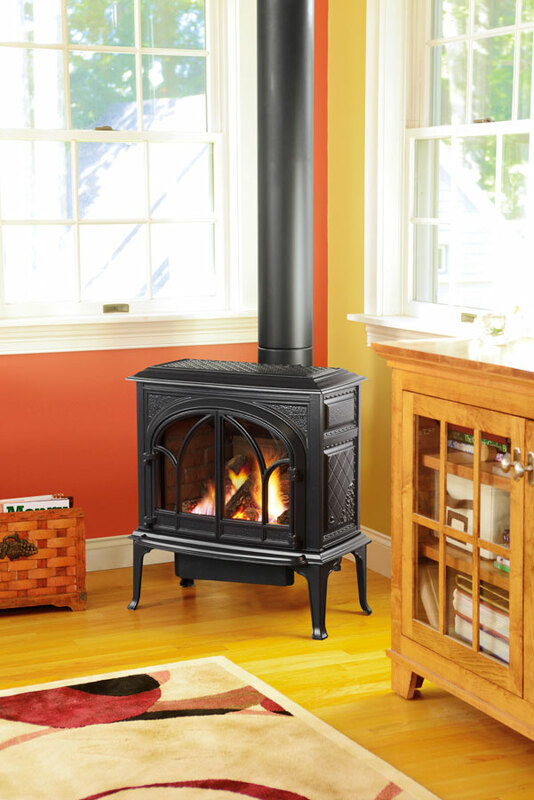 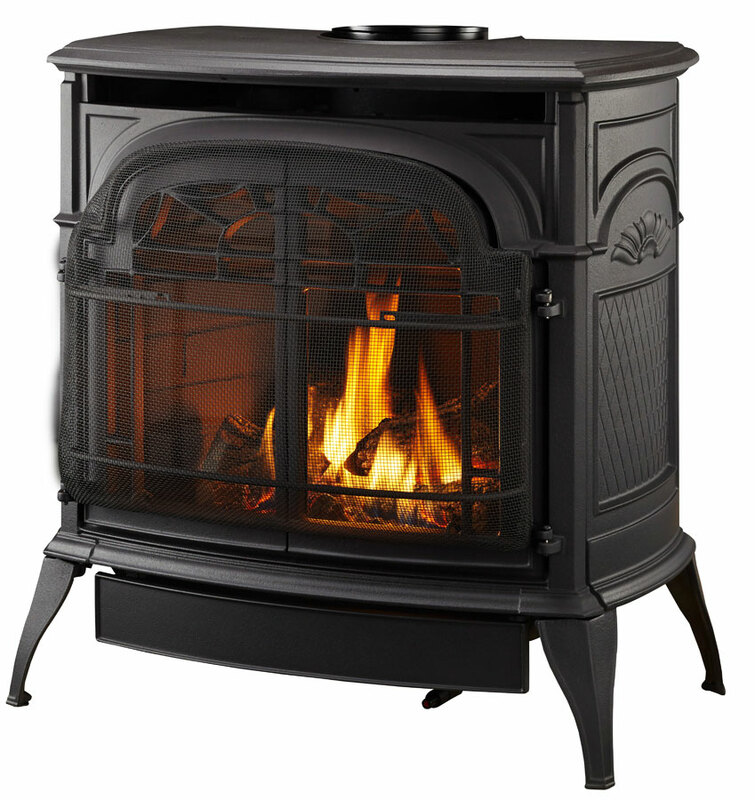 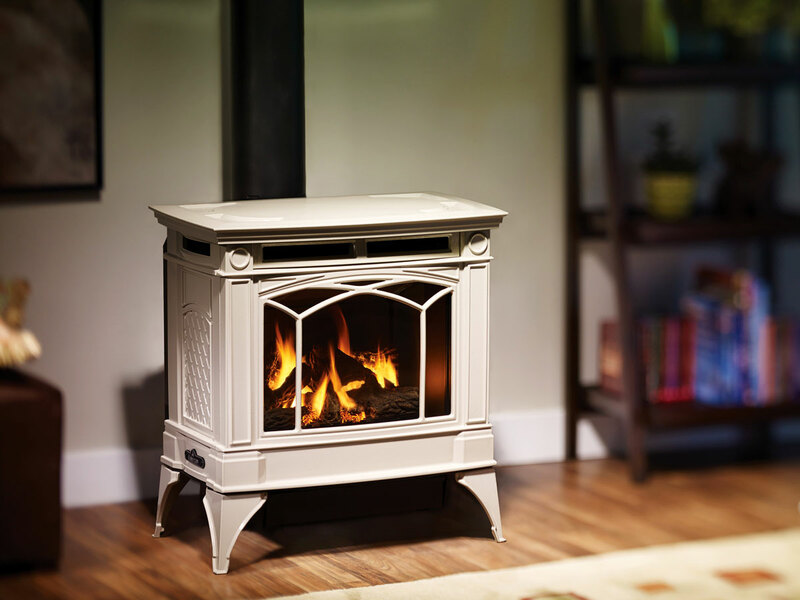 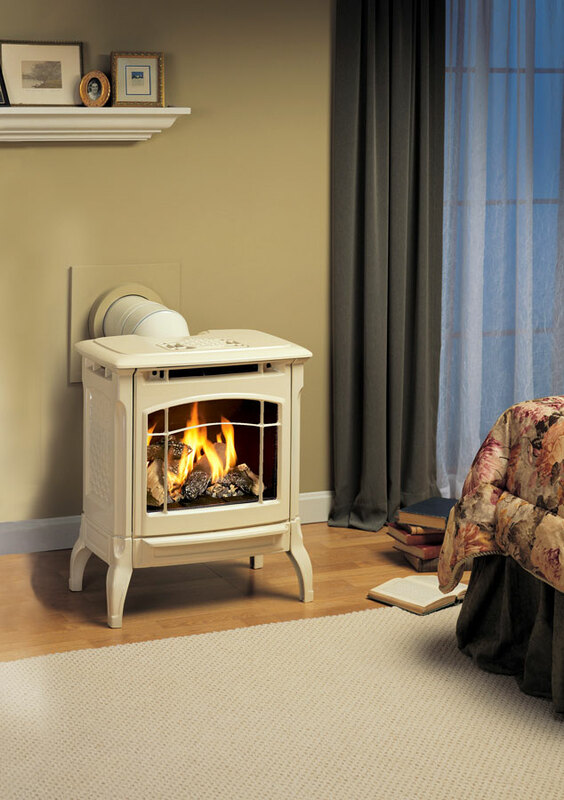 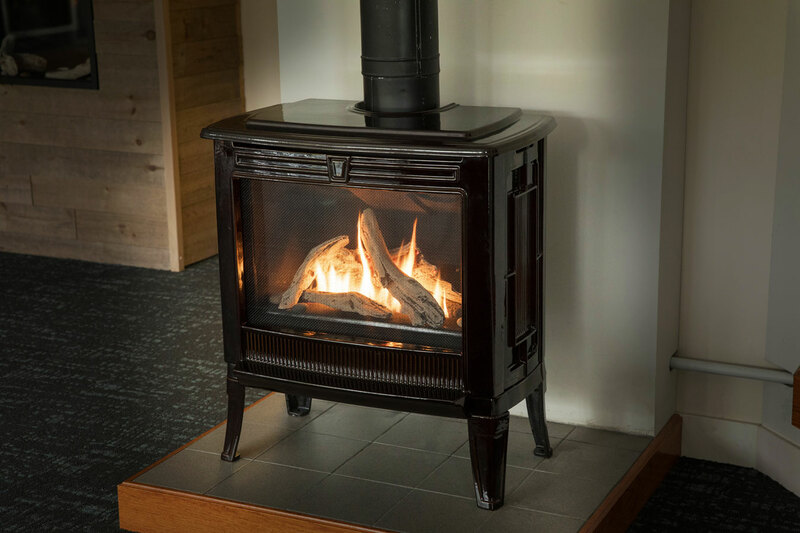 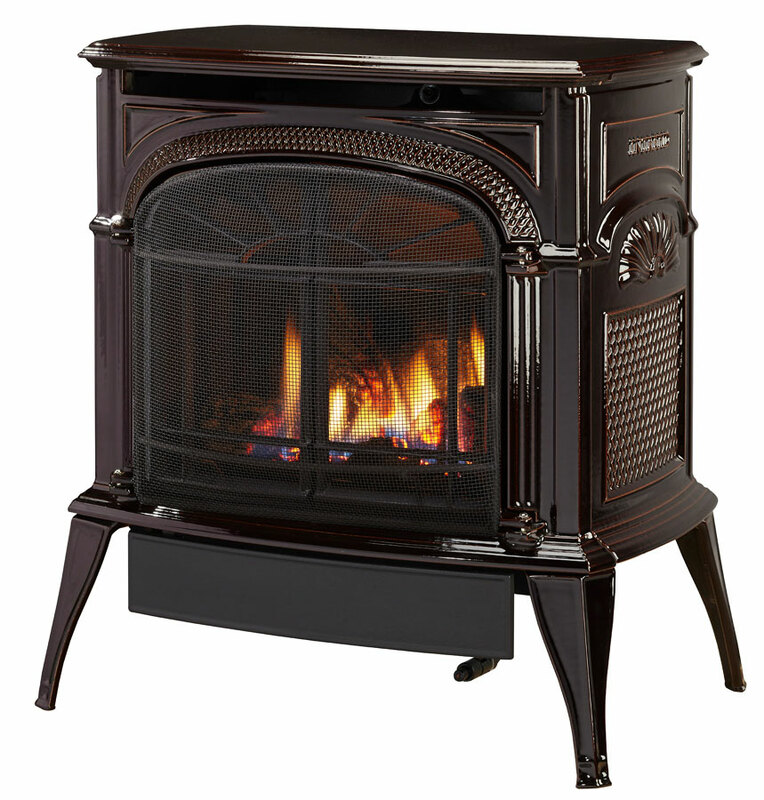 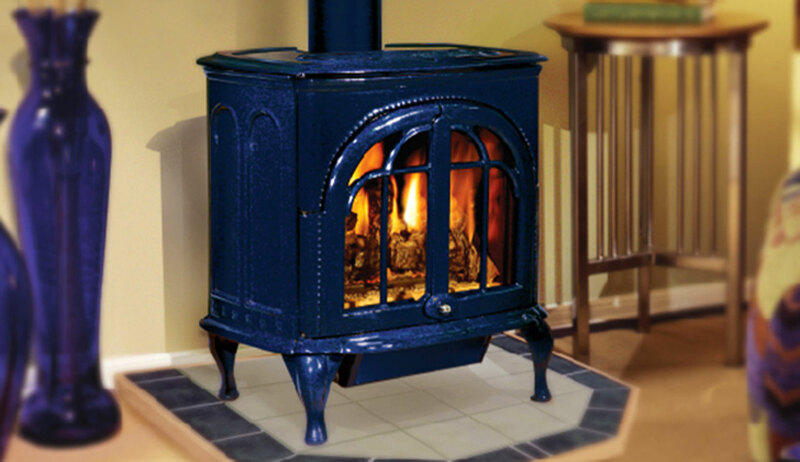 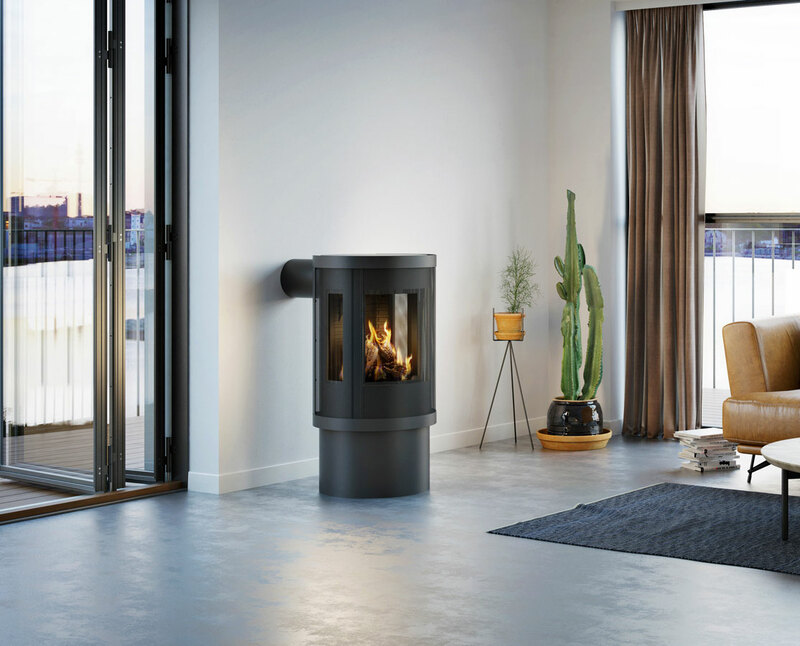 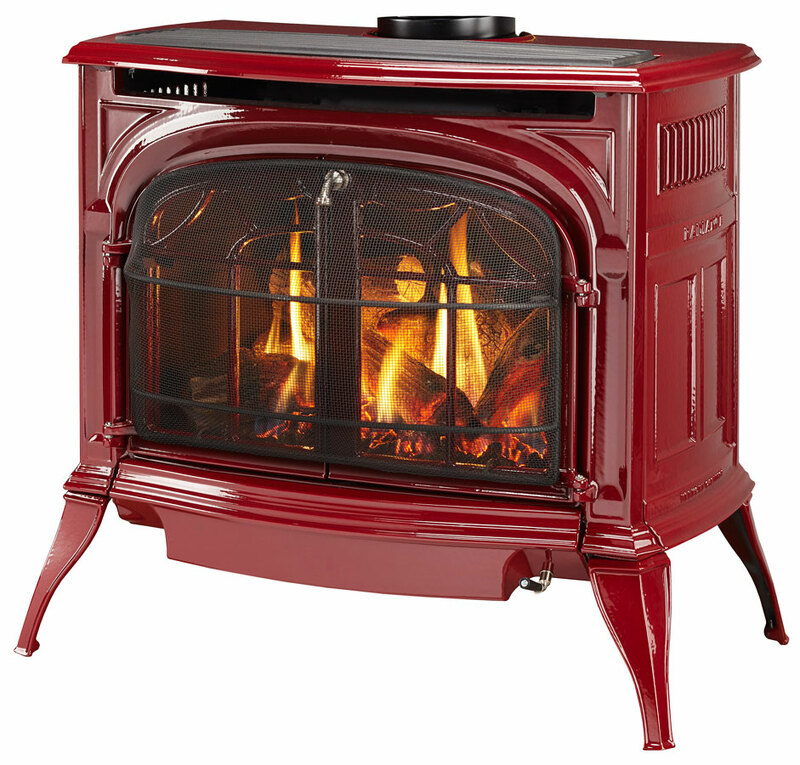 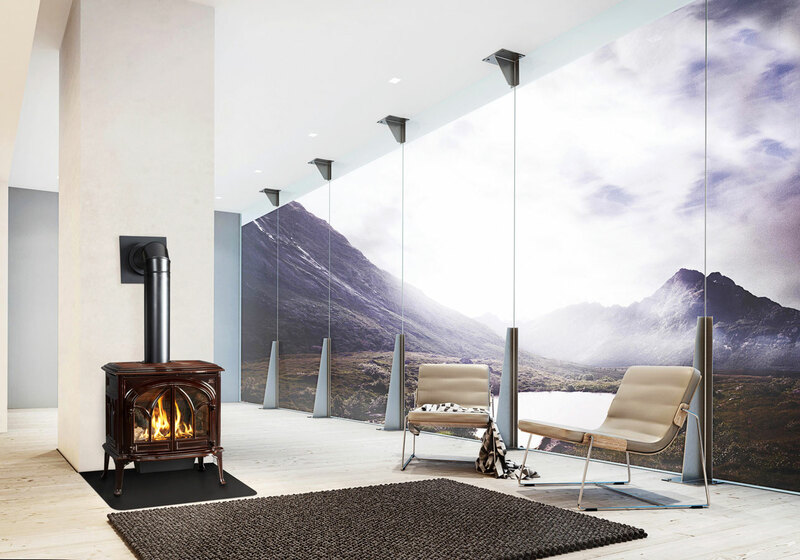 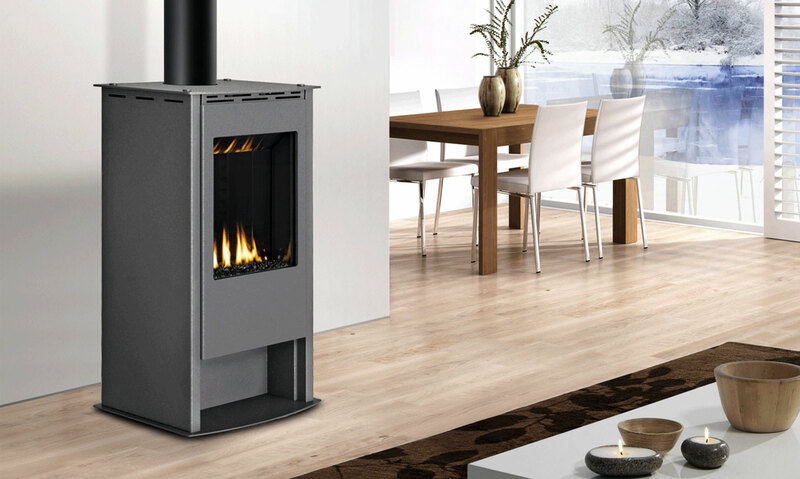 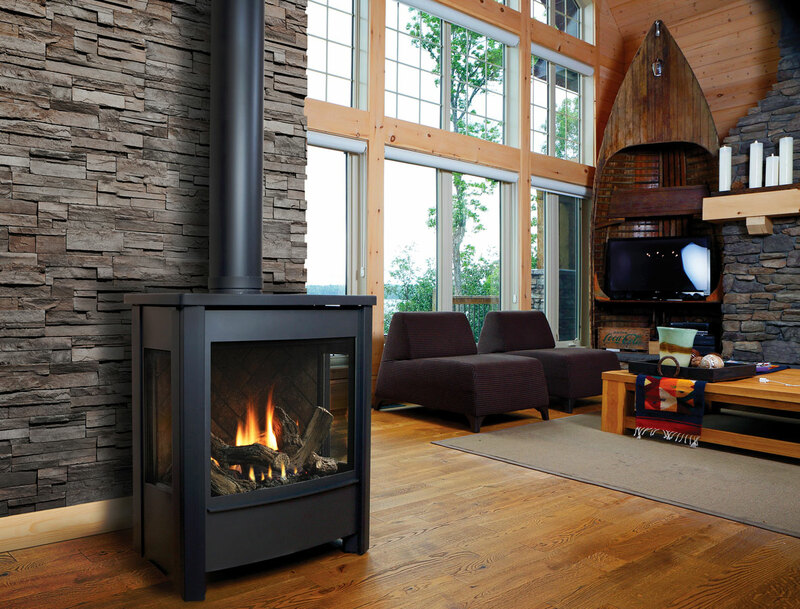 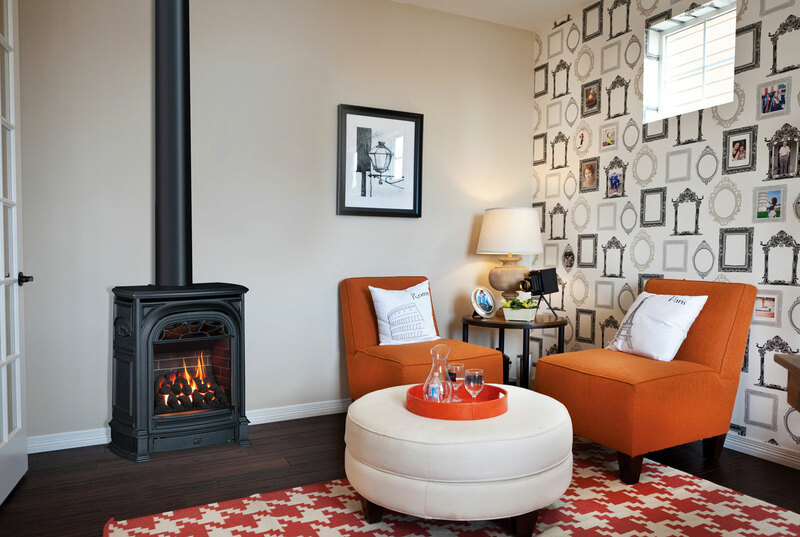 A freestanding gas stove can be put just about anywhere in your home and can be turned on with the flip of a switch or from a remote control. 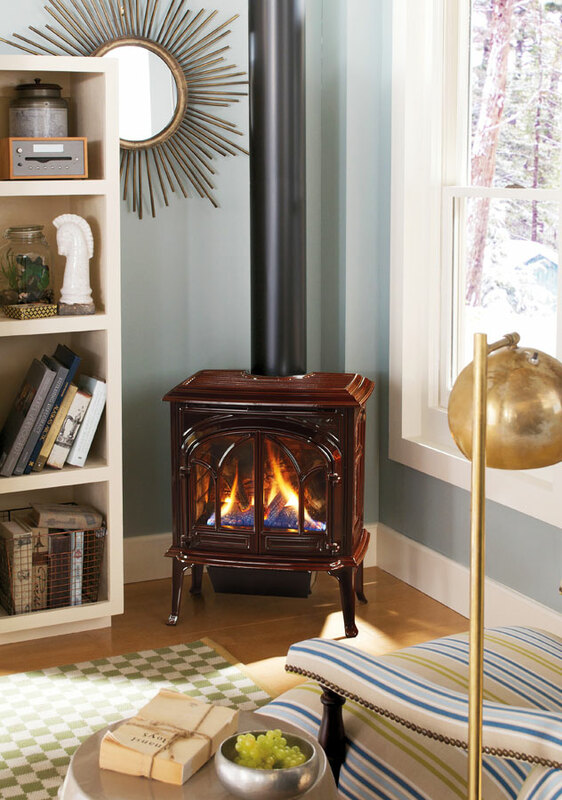 An instant, effective, and economical heat source in many different styles and finishes—from the charm of old-time traditional to sleek contemporary. 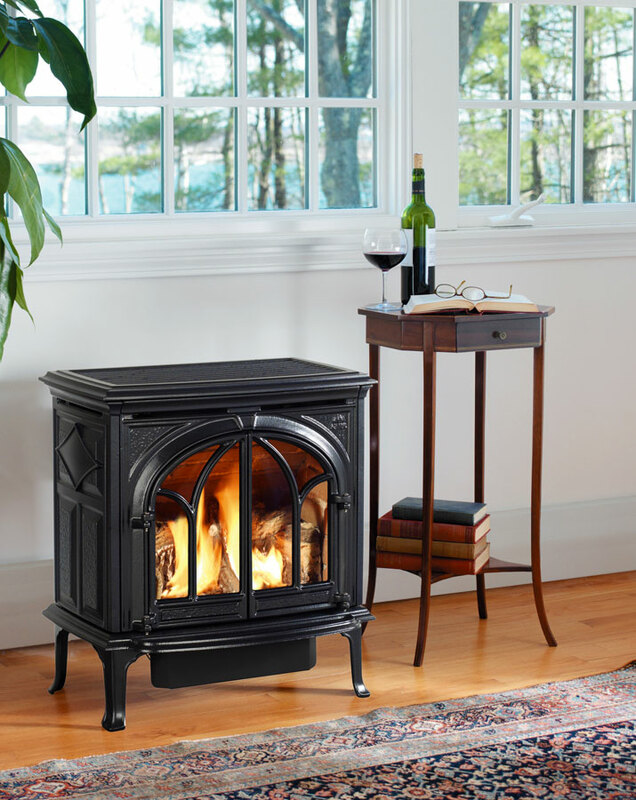 Create a cozy outdoor living space with an outdoor fireplace, fire pit, or fire table.